Being prepared for that shift from summery sundresses to warm woollens is important — after all, it is the perfect balance of cool but not cold. 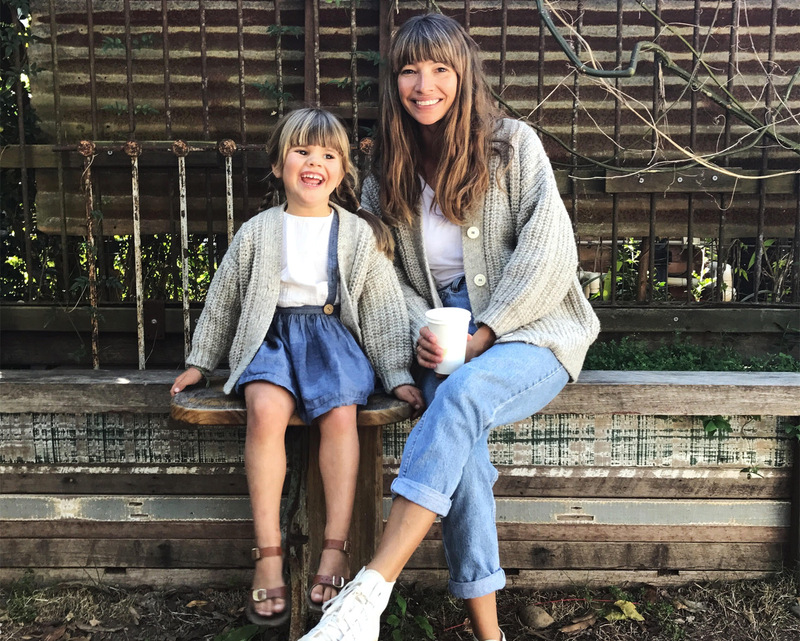 🙂 Autumn is here, and we love layering (like the Adamo twins!). 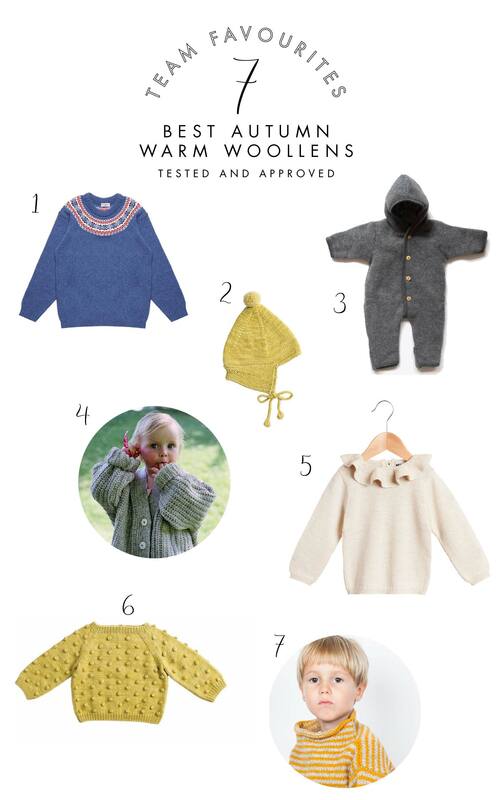 So we thought it was the perfect time to share our favourite woollens so you can transition your wardrobes. We’ve chosen our team’s seven favourites, which last from season to season, child after child. They are tried, tested, and really great year round when you want to get cosy! In the photo above, with my children layered up, Joseph is wearing the great Disana suit, in Hazelnut, that we couldn’t have survived last winter without. Now that you are prepared for the change in weather, don’t forget to keep legs and toes warm too. Don’t forget to check out our team’s favourite socks and tights as well as thermal base layers to keep you toasty this season. 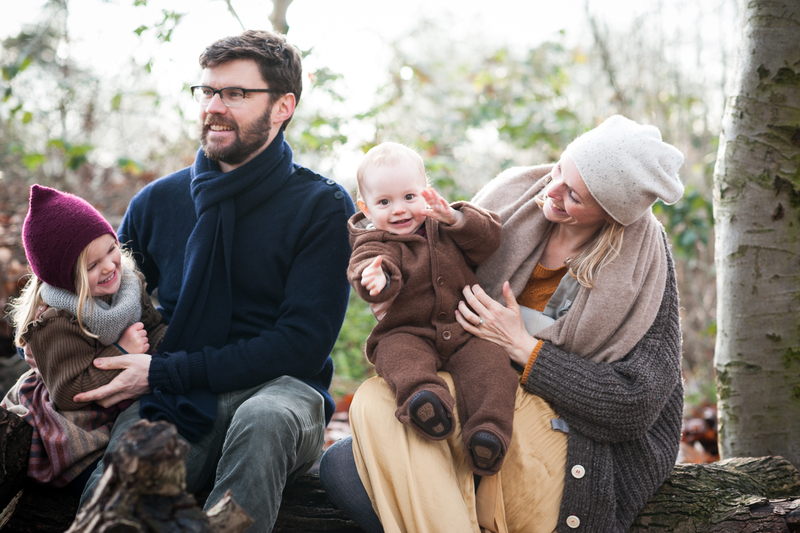 ps – The talented Katrina Campbell photographed my family when we spent the day collecting treasures outdoors. A fun thing to do when it is cold outside, but only if you have the right layers on!